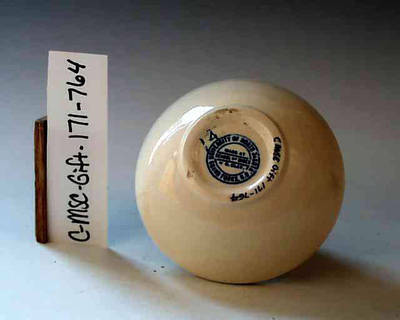 "C MSC 171-0764 Gift Side B"
White bowl with floral design in center. "C MSC 171-0764 Gift Side B" (2017). UND Pottery Collection. 329.